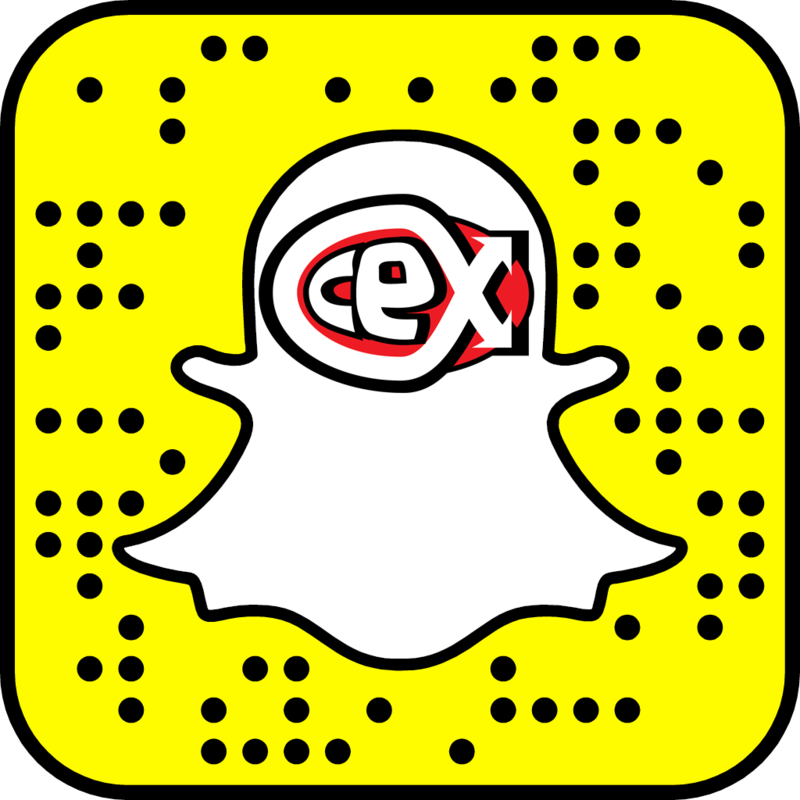 blog.webuy.com: Sell Your Samsung Galaxy to CeX! 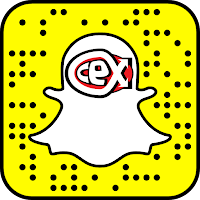 Sell Your Samsung Galaxy to CeX! Sitting on an old Samsung Galaxy? Don't let it gather dust, get instant cash for it today at CeX! Please select the model of Samsung Galaxy you want to sell.